Al 7075 is a good choice as a matrix material to prepare metal matrix composites (MMCs) owing to its better specific tensile strength and toughness. Among different types of the recently introduced composite materials, particles reinforced MMC and in particular aluminium as matrix material have been found to have enormous industrial applications like automotive and aerospace sectors. 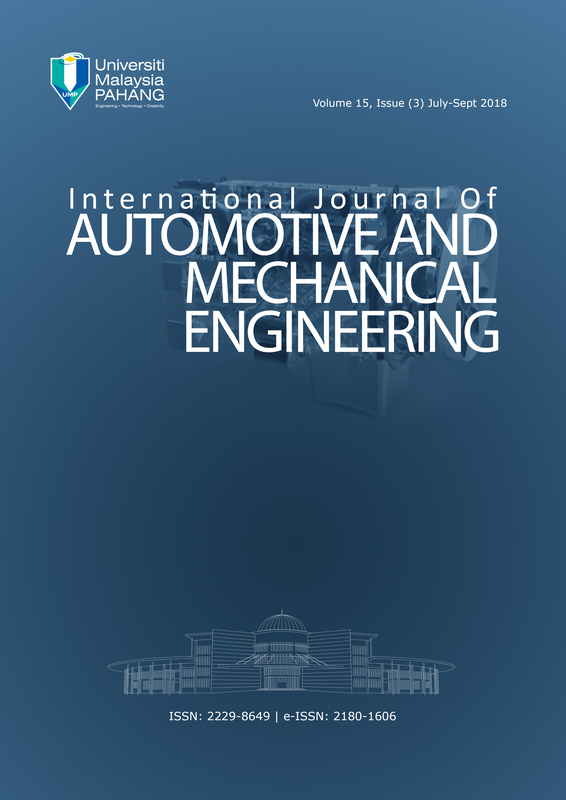 In the present study, mechanical properties of Al 7075-eutectoid steel powder metal matrix composites is assessed in age-hardened and as-cast conditions. The heat treatment processes are carried out in atmospheric condition. Eutectoid steel (water hardenable tool steel - W1grade) reinforced aluminium 7075 is an attempt to investigate the role of micro-constituent phases on property alterations of metal matrix composites. As an economical and promising route for MMC, liquid stir casting technique is used to reinforce synthesised steel powder in the matrix of Al 7075. Heat treatment is performed as a tool to mould and improve the required mechanical properties as per the requirements. Eutectoid steel powder is selected as the reinforcement material since it is believed to be composed of lamellar pearlite with ferrite and cementite as alternate layers in as-cast condition, serving as micro-hybrid reinforcement to improve hardness and strength. In this work four different proportions of steel powder (2, wt.% 4 wt.% and 6 wt.%) reinforced composites are prepared by a two-stage stir casting process. Age-hardening treatment is given to the samples and analysed critically and compared with alloy matrix for different properties such as tensile strength, hardness and toughness. Results have shown significant improvement in the ultimate tensile strength and hardness of the composites after aging treatment. The 4 wt.% steel powder reinforced composite has shown better results compared to other composites.